World of Tanks is a PvP (player versus player) MMO (massively multiplayer online game) developed by Wargaming. This title is dedicated to armored warfare in the middle of the 20th century. You can find historically accurate armored vehicles from America, Britain, Germany, Japan, and the Soviet Union and you will have the opportunity to test all of them. In World of Tanks, it is all about teamwork, you will not be able to win if you do not work with other players. 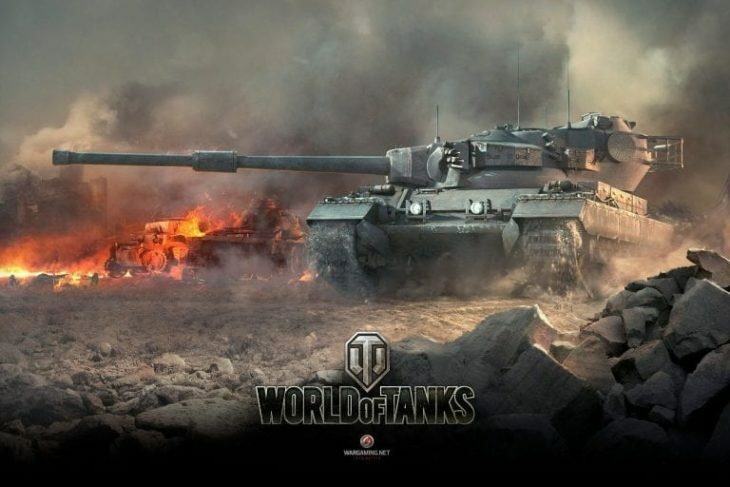 World of Tanks is a combination of multiple genres, this, combined with great graphics, awesome sound effects, and complex gameplay will bring excitement and entertainment to anyone that tries this game. This game can be played even if you are not good at drawing and that is what makes it interesting and fun. 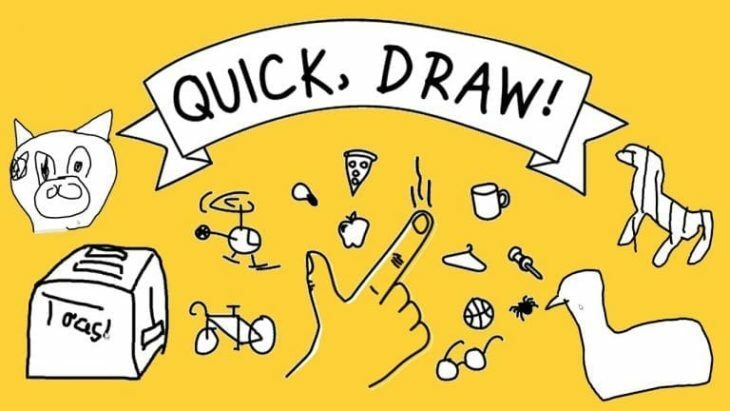 Quick, Draw!, is an AI-based Pictionary game in which you are given an everyday object (like a house, sun, frying pan, and so on) to draw. You will be given 20 seconds to complete the drawing. Once you are finished with your drawing, an AI system will try to recognize what you have drawn. If the AI system guesses your drawing correct, it will give you another object to draw. It is interesting and fun, mostly because it will always give you new objects, so you will most definitely not be bored with this one. 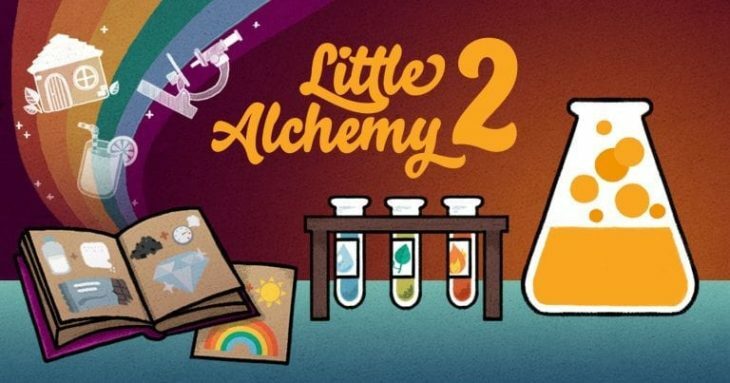 Little Alchemy 2 is a free, slide-to-combine puzzle game developed by Recloak. This one starts with just four elements: earth, water, fire, and air. For you to play it, it is necessary to combine the elements to discover new items. The game is quite simple, and you can quite easily get addicted to solving and collecting items. This game can be played for hours on end, or you can take a 30-minute break from your work and relax while trying a few new combinations. If you are into collect and complete games, you will be interested in this one. 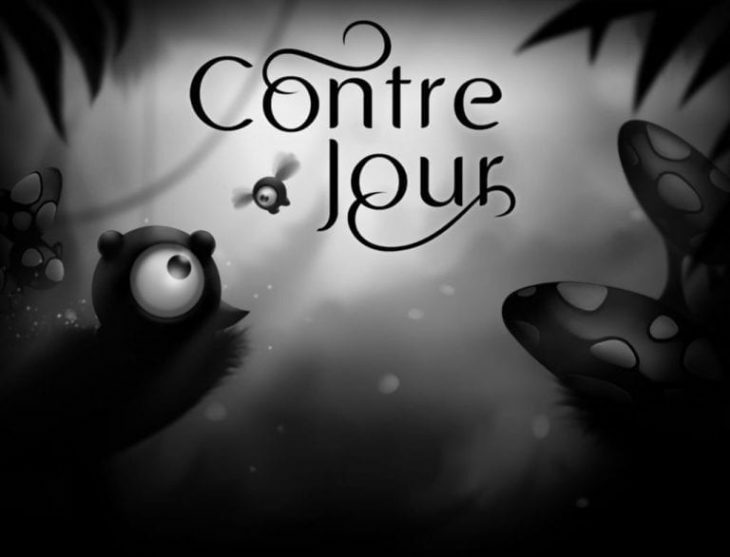 In this game, you will be controlling a little, black blob with a tail named Petit (which is French for small). The task is to use the environment to move Petit around and collect glowing blue or white lights on each level. The most interesting thing is that you do not move the blob directly, rather, you manipulate the world around him, so that he can roll and swing towards the lights. When you first look at the game, it doesn’t really look different from other games of this type, but the elements of and creative levels create a perfect game to play if you are bored. If you want to take a look at some other online games, click here, to discover a whole new world of online gaming. If you need to kill some time, the best way to do it is to spend time on playing online video games. It will not only be interesting, exciting, and fun, but it will also help you develop various skills, such as improved memory, spatial orientation, information organization, and fine motor skills. So, the next time someone tells you that video games are not good for you, tell them why they are wrong.